Lost your car keys? Or have your vehicle keys been stolen or damaged? It can be frustrating to lose your car keys and be locked out of your car. 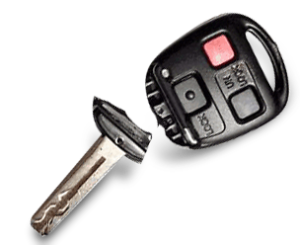 For those who depend on their van, truck or motorcycle for daily commute or business, lost, damaged or misplaced keys can be a harrowing experience, resulting in loss of business and a host of inconvenience. We, as the leading auto locksmith service providers, have just the right solution for every complex problem. We are the trusted names when it comes to wide ranging auto locksmith services. When you are locked out of your vehicle, every second of delay in getting in to your vehicle can have serious consequences. 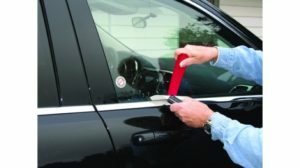 We, at JF Locksmith, have the right tools and techniques to help you gain entry into your vehicle of any make, type or size. We use a combination of skills and technology to pick the lock and assist you in getting back in the driver’s seat without any damage to the lock. Broken or damaged keys or door locks can be a hindrance. We have a specialized facility that can handle all types of lock and key repairs for wide ranging vehicles. Equipped with state-of-the-art technology and highly skilled locksmiths, we can repair any old or new lock in a timely and cost-effective manner, saving you the hassles of having to buy a new lock. We are the leading specialists when it comes to the most modern keys and anti-theft immobilization features. 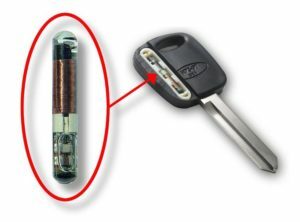 Thanks to our extensive collection of transponder keys, we can re-key or repair based on the model, make and year of manufacturing. 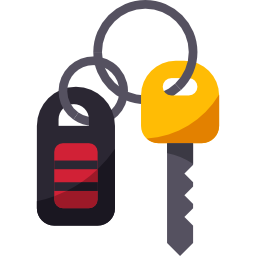 Using a computer to read, program and duplicate, we can re-key or clone your existing key by copying the transponder code.